of doctors place their practices successfully. Get the details about your specific site address including demographic, psychographic, and competition/referral ratios. Includes a 20-minute phone call with our head analyst. Cover a 5 county area within any state to find out which zip codes match your specific practice strategy the best. Each report includes a live 20-minute consultation with our head analyst. Ready to dominate your market? The Marketing Report includes your site's demographic & psychographic data and includes a custom marketing strategy based on those findings. Need to talk to someone? From practice placement to a question about marketing strategy, or if you just need an outsider's opinion on a question in your practice, we're here. Each week, you can join a live webinar with Scott McDonald and Mike Green who cover topics related to professional site selection, demography, marketing, and much more. Live attendees get to ask questions LIVE. National Demographics – and what it means for your practice! 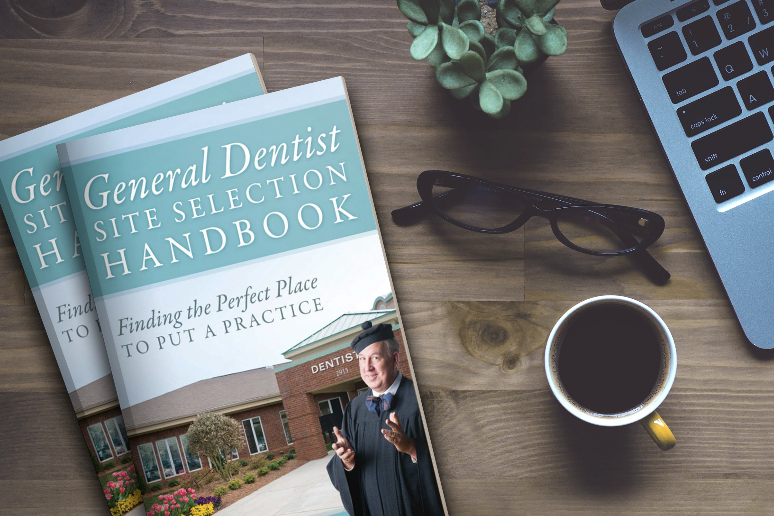 The General Dentist Site Selection Handbook is now available in print and audio versions via Amazon. For a limited time, we're offering this book for FREE, just pay to ship (while supplies last). 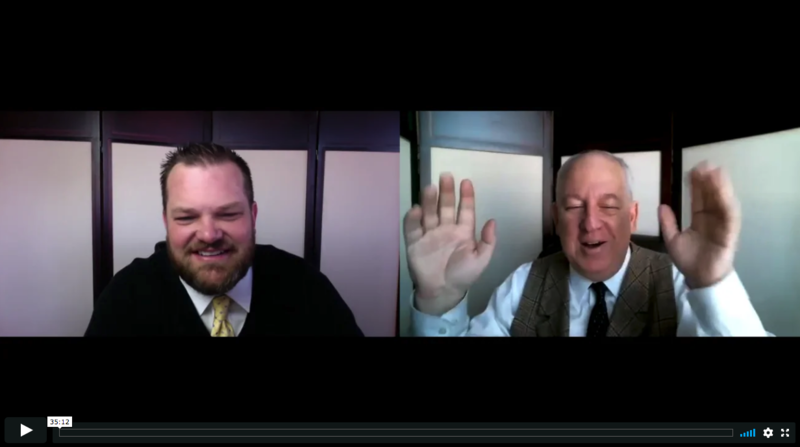 Scott McDonald is the grandfather of professional practice demographics and site selection. For over 30 years, Scott has helped thousands of doctors select viable sites for their practice, and helped them on their path of success. Doctor Demographics also has several other services that help doctors find sustained success in their practice areas. From marketing, onsite training, design services, you can count on Doctor Demographics to help you on your path to success. Get the most value for your marketing investment. Whether you want to double your own practice or acquire a new practice, we can help you on your journey. Doctor Demographics has both free and paid training resources for both the practice owner and staff. Circle back with your staff to train them in the things they need to be focused on. Ask about our On-Site Consultations.